It's the start of Hollywood on Hudson, and New York City is swept up in the glamour. Every night, the red carpet rolls out for movie stars arriving at premieres in limos; the most exclusive restaurants close for private parties for wealthy producers and preeminent directors; and thousands of fans gather with the paparazzi, hoping to catch a glimpse of the most famous and beautiful faces in the world. 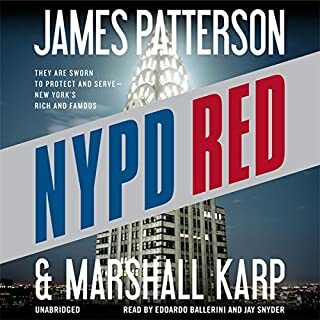 With this many celebrities in town, special task force NYPD Red is on high alert - and they can't afford to make a single mistake. the story is really good. the reading started off slow and I almost didn't get to chapter 6 but after that it picked up. 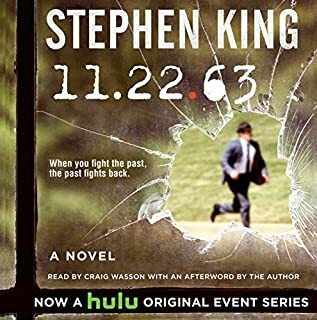 the narrator could of but more action and speed in his voice but overall did a good job towards the end it was very exciting and a good storyline and I would recommend it to anyone. I will try another book by this author as I think this book was very well written. 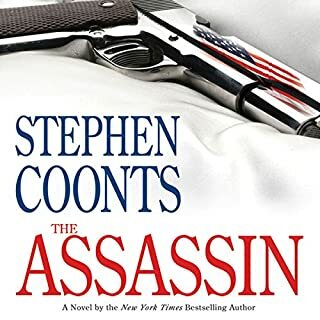 Al Qaeda links up with a renegade Mafia chieftain to threaten America with an unimaginable scenario of terror in a new novel featuring Tommy Carmellini - a tale of high drama and nonstop action from perennial best-selling author Stephen Coonts. Hang onto your seat till the very last word. Great suspense and fast moving. 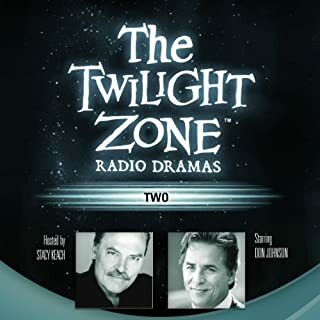 Audio was great and the narrator was superb. Highly recommend this book to anyone. Great listen. The Chinese dragon is flexing its muscles. As its military begins to prey on neighbors in the South China Sea, attacking fishing vessels and scheming to seize natural resources, the US goes on high alert. But a far more ominous danger lurks closer to home: a Chinese sleeper cell has planted a nuclear weapon in the harbor at Norfolk, Virginia, the biggest naval base on the planet. 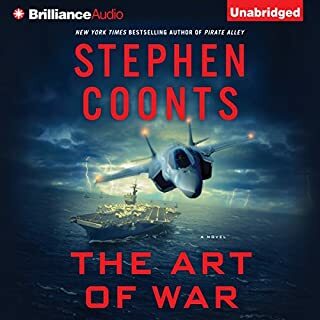 The target: a secret rendezvous of the Atlantic Fleet aircraft carriers and their battle groups. I am glad I read this book, it was fantastic. I saw the movie and have to say I enjoyed both but liked the book better. It got into much more technical detail and humor at some points. The movie was great but I liked the way the story was told in the book more. The performance was outstanding, he really did a great job. I was entertained throughout the whole book. Have you ever seen a planet invaded by rampaging space mutants from another dimension or Nazi dinosaurs from the future? Don't let this happen to you! Rifts happen, so you should be ready when universes collide. A policy with Stranger & Stranger can cover all of your interdimensional insurance needs. 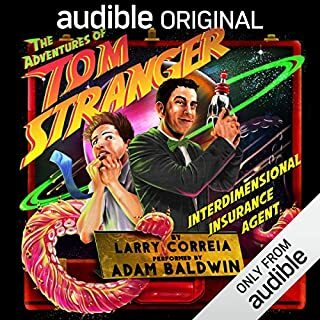 Rated "Number One in Customer Satisfaction" for three years running, no claim is too big or too weird for Tom Stranger to handle. Not my cup of tea. For me it was hard to follow and the story wasn't interesting. It might appeal to a younger generation. This was the longest book I've tried and am so glad I did. When you start listening you have a hard time stopping. The performance was great and a pleasure to listen too. 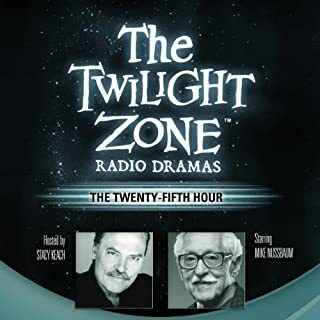 The Twenty-Fifth Hour was a great story just as all the Twilight Zone books I have listened to. 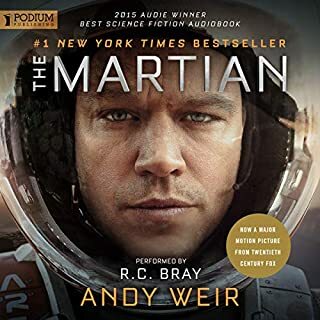 Would recommend this audio book. Evan Gabriel wasn't always a feared and respected North American Federation Navy Commander. Before dangerous missions to the ice-bound planet of Poliahu, the deadly jungle world of Eden, and politically corrupt Mars, he was a simple recruit, fighting to make his mark in the elite Naval Special Forces…and was part of a top-secret military experiment that would change his life forever. Zero Point tells the tale of a young man faced with difficult choices and dangerous trials. It is a good story and the performance was very good. Would recommend. 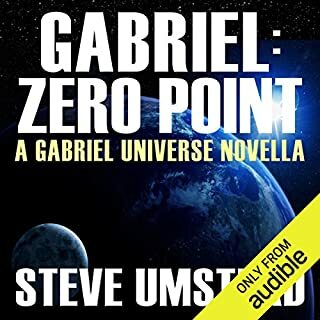 First time listening to this series and will listen to more of his books. 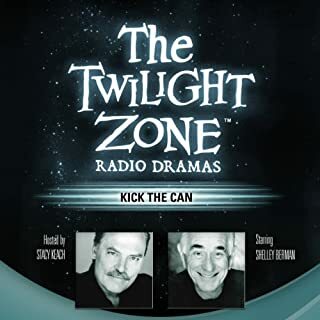 The senior residents of Sunnyvale decide that the secret to youth is acting young, and in particular playing a childhood game called "kick-the-can". One grumpy resident refuses to play and learns to regret it. I saw this on the TV series many years ago. It was great listening to it this time. Would recommend it to everyone.